Ahmad, R.A., Klein, J. 2014. 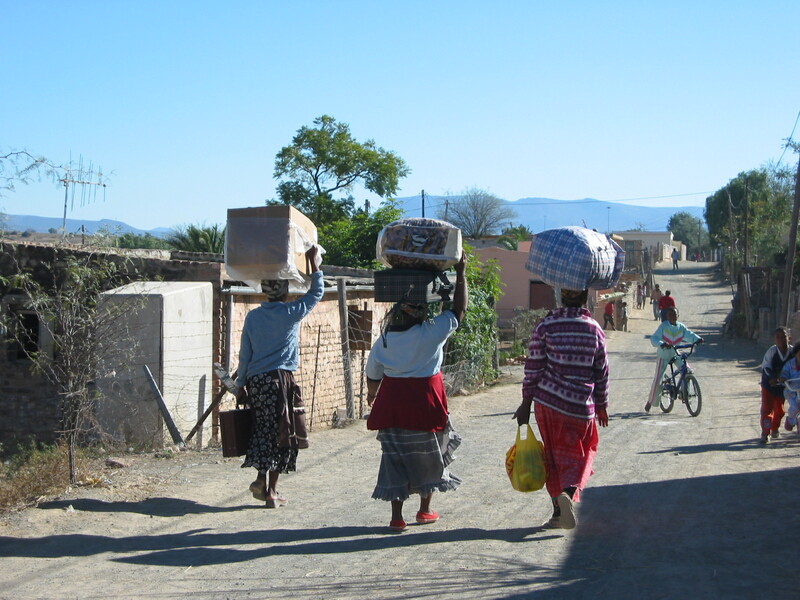 Public funds to mobilise commercial capital: The example of the IFC Catalyst Fund. GREAT insights Magazine, Volume 3, Issue 8. September 2014. Addressing climate change is a critical global challenge. The costs associated with mitigating climate change are immense; the International Energy Agency estimates investment of US$5 trillion is required by 2020 in clean energy alone to limit global warming to 2°C (1) with additional investment required for adaptation to the effects of climate change. Governments have a key role to play in helping to finance and support climate change mitigation and adaptation, but with limited resources and multiple priorities, they need to think strategically about how to achieve results most effectively. Crucially, for there to be any prospect of realising the necessary investments, limited public funds need to be deployed in a manner that mobilises extensive commercial funding sources. The IFC Catalyst Fund (“Catalyst” or the “Catalyst Fund”) is one example of such strategic, innovative financing, whereby a fund focused on commercially attractive investments in the climate/resource efficiency space in emerging markets has been sponsored by International Finance Corporation (“IFC”) (2), co-anchored by public sector investors (3), and has also raised additional funds from commercial investors. 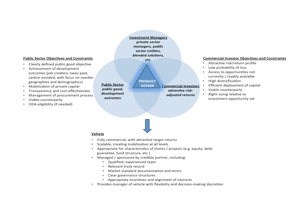 In addition to its relevance for the climate space, lessons from the Catalyst experience may also be relevant in considering how public monies can be used to mobilise commercial funds for investment in other areas where achievement of public good outcomes at scale requires the participation of commercially-oriented investors, and where a sufficient portion of underlying investments offer a commercially attractive risk-return profile. 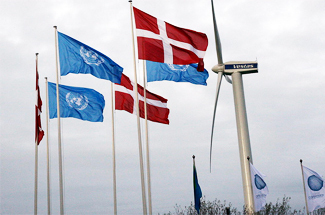 In early 2010, the UK government approached IFC with the idea of developing a vehicle in which the UK could co-invest, with the understanding that IFC – in addition to investing itself – would raise third-party, commercially-oriented capital to invest in the climate space in emerging markets. In mid-2010, a small team from the IFC Asset Management Company (“AMC”) (4) began working on the project, which culminated in the establishment of the IFC Catalyst Fund. In designing this vehicle, it was crucial to balance two sets of complex, and sometimes competing, priorities: those of the private sector, and those of the public sector. Investing on terms that are consistent with market norms. Whether there is an acceptable role for public financing in investing pari passu with commercial investors in a for-profit venture? What is the market failure that public financing is seeking to address in such a for-profit venture? Or is the hallmark of public financing an element of subsidy designed to overcome the market failure? Whether this is the best use of scarce public funds? What is an adequate mobilisation ratio? 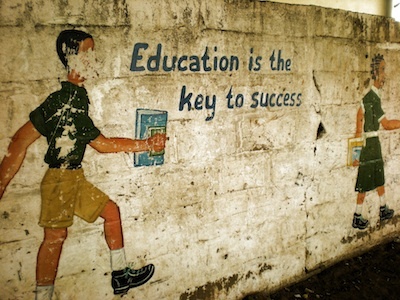 Whether – if the funding source is from an Official Development Assistance (“ODA”) budget – the venture can be designed to comply with ODA-eligibility rules, including handling reflows? The importance of working with a credible and reliable intermediary (such as a fund manager) who can be entrusted with public funds. Our market analysis showed that potential investments in the climate/resource efficiency space are generally small, early-stage (6), and illiquid, have a high risk-reward profile, and that they require the application of specialised skills and expertise as well as capital. In view of this, we decided that the private equity fund (7) model was most suitable. 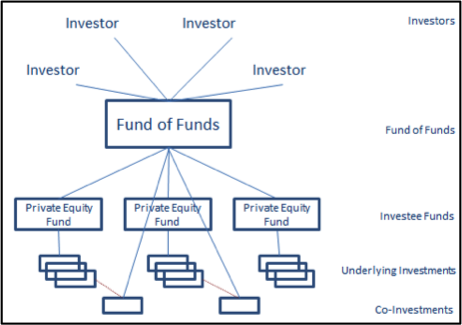 Furthermore, we decided to structure the vehicle as a fund-of-private-equity-funds (see diagram above), i.e. a vehicle that invests primarily in private equity funds. Fund-of-funds are well-established in the marketplace and have the benefit of being inherently highly diversified; furthermore, by working through private equity funds, we would ensure that the managers of the investee funds would have the financial and operational resources to assist their investee companies as required to create value. The decision to use a fund-of-funds model was the result of extensive market testing, during which several alternative structures were considered. We felt that it was crucial to avoid preconceived notions as to appropriate structuring, and to let market feedback guide our decision-making. Ultimately, we determined that the fund-of-funds structure aligned well with the goals of both the commercial investors and the public sector investors. Of interest to both sets of investors, a fund-of-funds is inherently highly diversified, resulting in a lower likelihood of capital loss. The structure allows commercial investors to efficiently deploy sizeable amounts of capital through one vehicle, and helps them gain exposure to, and learn about, unfamiliar sectors and geographies by delegating investment responsibility to a knowledgeable fund-of-funds manager. Of importance to public sector investors, a fund-of-funds provides substantial mobilisation effects. A fund-of-funds typically invests in about 15 investee funds, which in turn invest in 10-12 portfolio companies each (with additional equity raised at each level, and additional debt raised at the portfolio company level) (8). 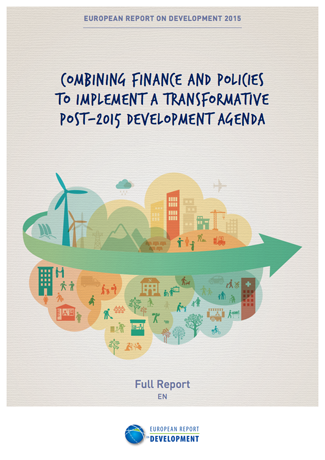 This translates into capital mobilisation and development impacts (which for climate funds include avoided carbon, job creation, clean power generation, etc.) that are significantly amplified relative to the original public sector investment. In December 2012, the IFC Catalyst Fund (9) held its first closing, raising approximately US$280 million from four investors (including the UK and IFC) (10). The Catalyst Fund will, over time, invest in about 15 specialist climate-focused private equity funds, broadly diversified by sector, stage, geography and vintage. 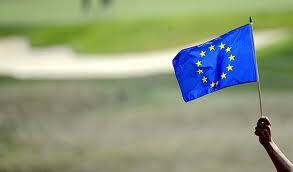 It invests across global emerging markets in growth equity and early-stage asset development projects. 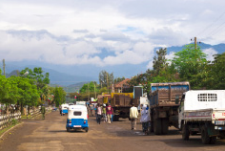 Its sectoral remit is consistent with IFC’s definition of climate investments, focusing on high-growth companies and projects in renewable energy, energy efficiency, water efficiency, agriculture, adaptation, and environmental services, as well as their supply chains. AMC manages the Catalyst Fund, implementing an established business model whereby Catalyst has the right to participate in IFC investments, benefitting from IFC’s resources and experience in identifying, evaluating, transacting and monitoring investments, while maintaining independence in investment decision-making (11). In particular, IFC has a strong track record of fund investing, achieving top-quartile returns compared to relevant benchmarks, over a sustained period of time. This combination of IFC’s track record, its on-the-ground knowledge of governmental, regulatory and legal systems in emerging markets and AMC’s independent, fully commercial decision-making, represented a choice of manager that appealed to both public and private sector investors. 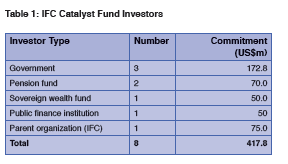 In June 2014, Catalyst held its final close at US$417.8 million, see Table 1, from eight investors – to date, the largest emerging markets climate-focused fund-of-funds listed in the Preqin database of funds and fund managers. As anticipated, meaningful initial commitments from public sector investors enabled successful fundraising from commercial sources, with two pension funds and one sovereign wealth fund joining the investor group. These investors invested on purely commercial grounds, attracted by: the opportunity in the climate/resource space in emerging markets; the strength of support from the public sector in seeding Catalyst; the diversification, risk mitigation, and access of the fund-of-funds structure; as well as by the strength of the partnership with IFC and the independence of the AMC platform. The Catalyst Fund has been operational for 18 months, and has made significant progress in executing on its investment strategy and program, having to date committed an aggregate US$130 million to five climate-focused private equity funds (see Table 2 below). Catalyst’s portfolio already shows diversification across strategies, geographies, sub-sectors, and vintages. These five investee funds (which have, in aggregate, raised additional capital of US$756 million, or 5.8x Catalyst’s commitments) have, to date, invested in 20+ portfolio companies across a highly diverse range of industries, including transactions in solar PV generation, small hydro power generation, PET bottle recycling, LED lighting, PV optimiser systems, and green chemicals. The Catalyst Fund has demonstrated that public capital invested through a suitably structured private equity fund sponsored and managed by credible counterparts, can mobilise commercial money in order to invest on a for-profit basis while also addressing a critical public good. Furthermore, the ultimate commercial success of Catalyst (which has yet to be proven since it is early in its investment cycle) would result in a “demonstration effect” and help to stimulate the development of new vehicles addressing the climate/resource efficiency space in emerging markets. More broadly, we would hope that the essence of the Catalyst model can be applied in other verticals – potentially including infrastructure, healthcare, education, and others – where commercially attractive investments, made through a suitably structured and managed vehicle seeded by the public sector, can generate public goods prioritised by the public sector. While the core characteristics of blended public and private finance delivered through a suitable commercial for-profit vehicle would be common to these various verticals, the details, including type of financial product, and specific outcomes to be achieved – will differ from vertical to vertical. In evaluating whether a Catalyst-type model can work in other sectors, key considerations include: what are the characteristics that make this an appropriate sector for blending public and private capital? Is there sufficient potential interest from commercial investors? Are there sufficient targets for investment? Who are the suitable managers? How should the vehicle be structured to achieve its objectives? How much public finance support is required? A one-size-fits-all solution will not work, but elements of the Catalyst model – in particular using public money to mobilise commercial for-profit investment which also generates public goods – may be relevant, and can be tailored to the needs and opportunities of a given vertical, extending the approach and helping the public sector achieve more with less. Dr. Reyaz A Ahmad is Chief Investment Officer and Head of IFC Catalyst Fund. Johanna Klein is Senior Investment Manager of IFC Catalyst Fund. IFC is a member of the World Bank Group and is the largest global development institution focused exclusively on the private sector. The governments of Canada, Norway, and the United Kingdom, as well as the Japan Bank for International Cooperation and other institutional investors, have invested in the IFC Catalyst Fund. AMC is IFC’s fund management business, managing third-party capital across six funds that invest in IFC transactions in developing countries. AMC, a wholly-owned subsidiary of IFC, was established in 2009; as of June 2014, AMC had approximately US$6.3 billion of assets under management and had committed approximately US$3.8 billion in 53 emerging market companies and 4 private equity funds. A commitment to 1 additional private equity fund was made in August 2014. We considered the potential benefits of including a subsidy in the vehicle’s waterfall, but recognised that, as private sector investors are not accustomed to that type of structure, the private sector leverage impact was likely to be greater without a subsidy. The decision was thus made that all investors (public and commercially-oriented) would invest pari passu. In the sense that they may involve the adoption of a new business model or the deployment in new markets of technologies developed elsewhere; in a few cases, such projects may also involve the development/exploitation of new technologies. 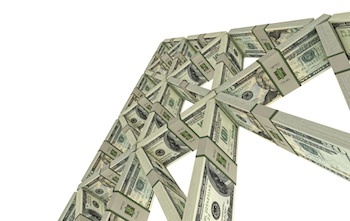 Private equity funds inject capital into the riskiest part of the capital structure. These funds typically also support investee companies with expertise across a range of areas, including governance, recruitment, operations, sales and marketing, and business development. This is well summarised in “Public Private Equity Partnerships: Accelerating the Growth of Climate Related Private Equity Investment.” Report summary available at: http://www.ifc.org/wps/wcm/connect/2383a7004a95d078ac0aeceec99f439e/IFC_Brief_PPP.pdf?MOD=AJPERES. 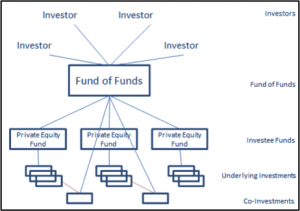 If one assumes that the fund-of-funds takes a 20% interest in a typical investee fund (with the balance of 80% raised from other investors), and that the investee fund provides 25% of a portfolio company’s equity (mobilising 4x the fund’s investment from other investors), the equity multiplier on the fund-of-fund’s investment is 20x. This does not include debt raised by the portfolio companies, which would further increase the multiplier. A decision to invest by Catalyst can only be made by its Investment Committee, which makes decisions independently from IFC. All Catalyst investments follow IFC’s policies with regard to environmental and social standards, integrity due diligence, and other matters.